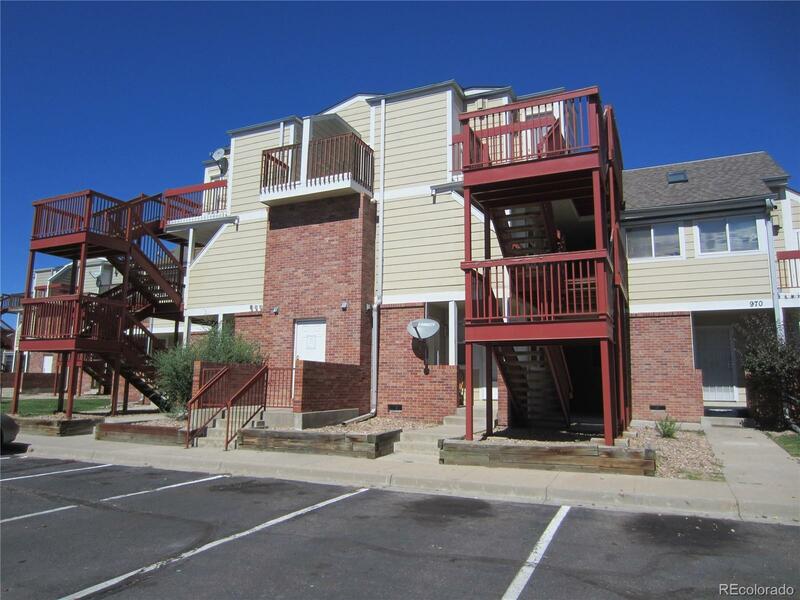 MLS#: 1850087 - Courtesy of Realty Profiles, Inc.
Showings have been suspended until 10/1 so tenant can vacate. Nice condo on ground level with open floor plan. Tenant occupied through September 2018. Income potential. Close to everything, shops, restaurants, mall, light rail, Anschutz Medical Campus. Can walk to almost everything. All appliances stay including washer and dryer.